Common Conditions: Corns and Calluses. Thickened Nail. Ingrowing Nail. Bunions. Hammer toe. Verruca. Corns are small circles of thick skin that usually develop on tops and sides of toes or the sole of the foot. However, they can form anywhere. Corns are often caused by wearing shoes that fit poorly. Shoes that are too lose can allow your foot to slide and rub. Certain shoe designs that place excessive pressure on an area of the foot, for example, high heeled shoes can squeeze the toes. Corns often occur on bony feet as there is a lack of natural cushioning. They can also develop as a symptom of another foot problem, such as bunions. Where the joint of big toe points outwards, as the big toe begins to point inwards towards the other toes on same foot. 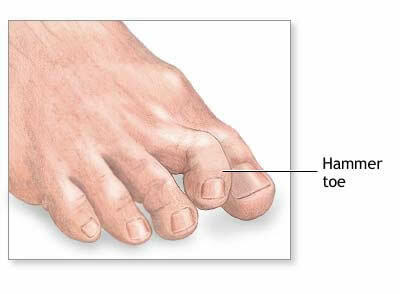 Hammer toe-where toe is bent and fused at the middle joint. Calluses are hard, rough area’s of skin that are often yellowish in colour. 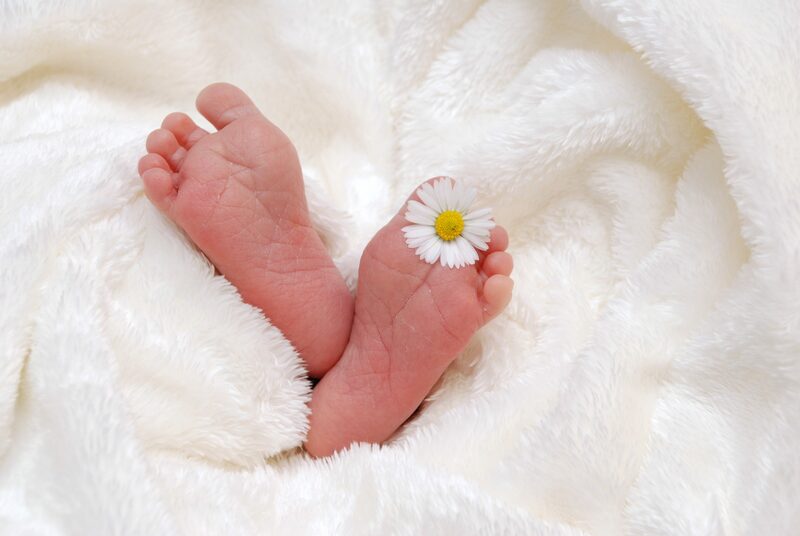 They can develop on the: feet, usually around the heel area or on the skin under the ball of the foot. 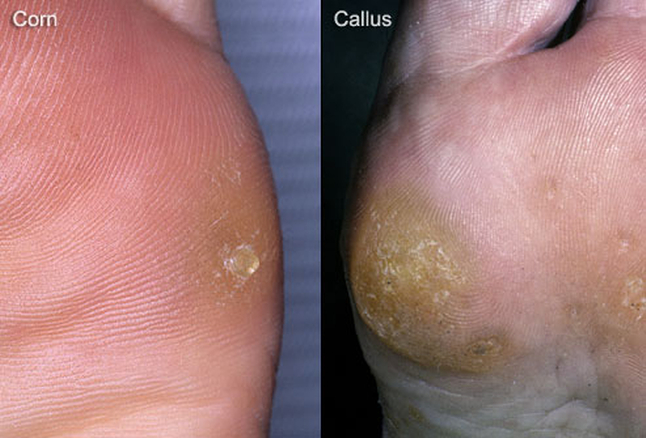 Calluses are larger than corns and do not have such well defined edges. As callused is thick, it is often less sensitive to touch than the surrounding skin. Calluses form when skin rubs against something, bone, shoe, or ground. They often form over the ball of the foot because it takes most weight when walking or running. Thickening may be caused by toenail fungus, the nail may turn a yellow or brown colour before it begins to thicken. Fungal infections often have a foul odor, and may cause fluid to collect under the nail. While major trauma to the nail is an obvious cause of thickening, it is more often the result of repetitive pressure on the nail during everyday activities. The continual striking of the nail against the shoe causes it to separate from the nail bed. Certainly we expect to see this in long-distance runners or soccer players, but ordinary walkers are just as susceptible. The likelihood of this occurring is multiplied when mileage is increased, or walking routes with steep inclines alter the biomechanics of everyday motion. 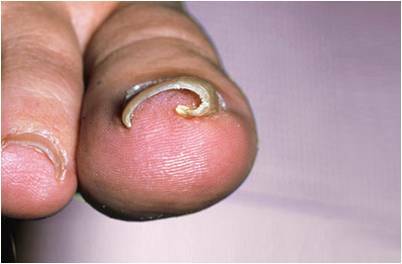 Thickened toenails can be painful and difficult to cut, and they can increase one’s susceptibility to infection. Plantar Fasciitis is also known ash heel spur syndrome. It usually presents as pain on the bottom of the heel when bearing weight. Usually the pain worsens after rest, making the first steps out of bed unbearable for some sufferers. Plantar fasciitis is due to inflammation at the area of the heel bone where a ligament-like structure called the plantar fascia is anchored. The most common cause of heel pain is foot dysfunction which results in excess strain on the plantar fascia. A bunion is a bony deformity of the joint at the base of the big toe. The medical name is hallux valgus. 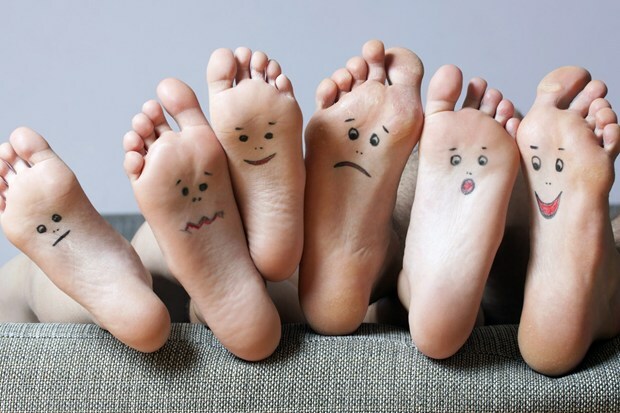 The main sign of a bunion is the big toe pointing towards the other toes on the same foot, which may force the bone attached to it (the first metatarsal) to stick outwards. Other symptoms may include. A swollen, bony bump on the outside edge of your foot. Pain and swelling over the big toe joint that is made worse by pressure from wearing shoes. Hard, callused and red skin caused by your big toe and second toe overlapping. Sore skin over the top of the bunion. Changes to the shape of your foot, making it difficult to find shoes that fit. These symptoms can sometimes get worse if the bunion is left untreated. In some cases, an X-ray may be recommended to assess the severity of your bunion. Anyone can develop a bunion, but they're more common in women than men. This may be because of the style of footwear that women wear. The exact cause of bunions is unknown, but they tend to run in families. Wearing badly fitting shoes is thought to make bunions worse. It's also thought that bunions are more likely to occur in people with unusually flexible joints, which is why bunions sometimes occur in children.